Hey friends, and happy Monday. How was your weekend? Here is another card that was shown at OnStage this past April. 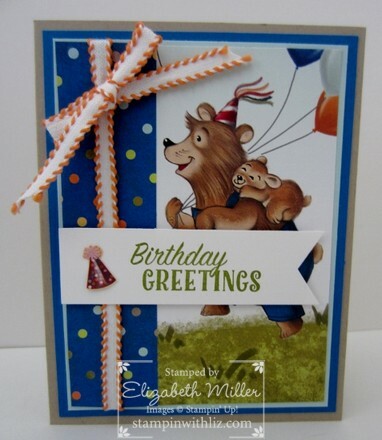 Even with the layers, it is a quick and super simple card! Previous postDesktop Card Organizer & Notepad Holder! Next postChef says Happy Birthday!